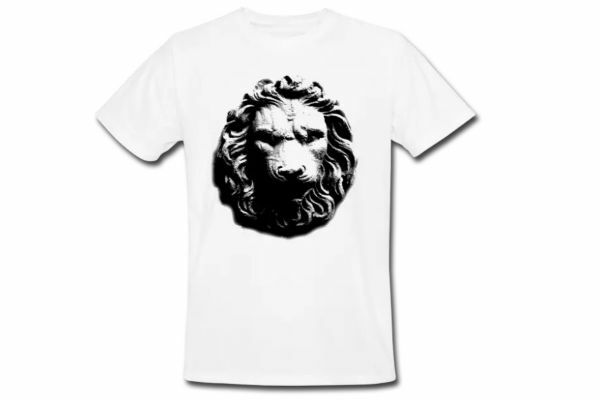 This November 24, 2018, we want to share Small Business Saturday® with you! 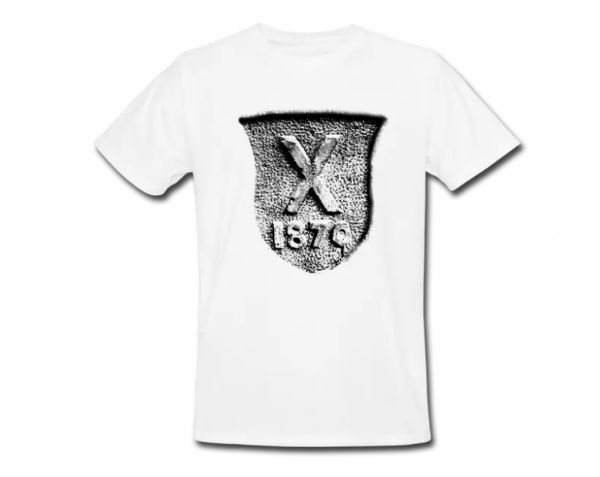 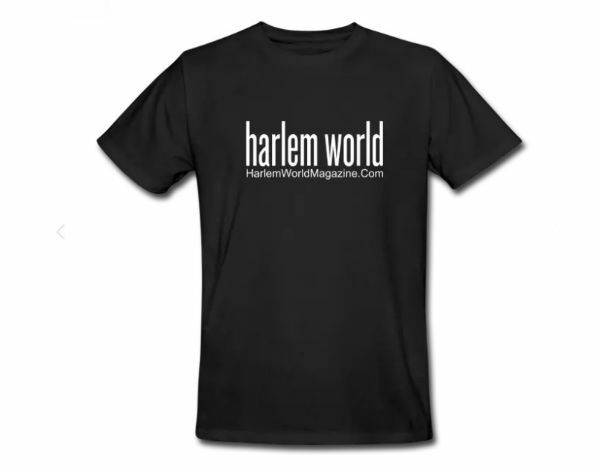 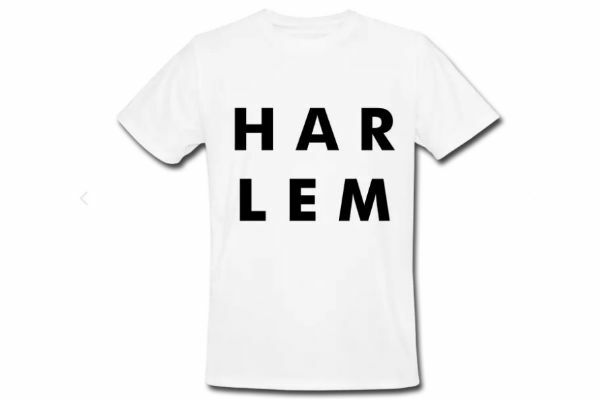 Show your Harlem pride with the odds are against us new “Harlem Vs The World” tee-shirt, perfect anytime of the year to send a message too all the haters. 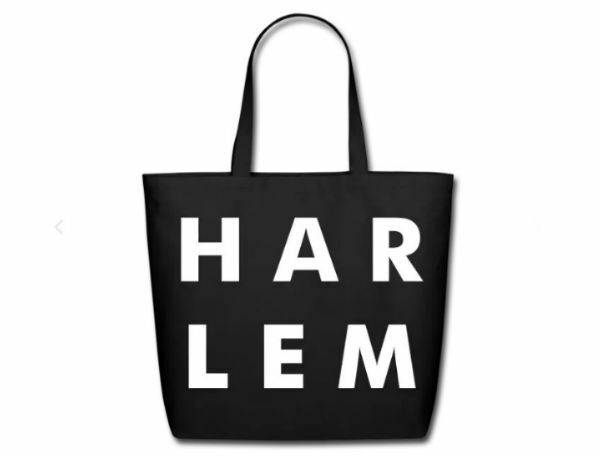 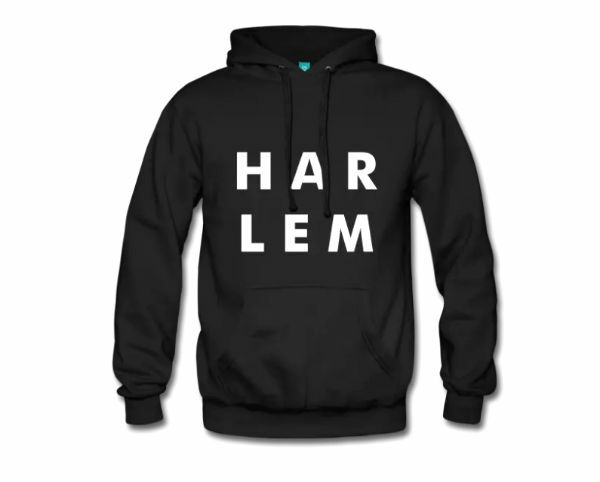 Special Earth Day Harlem Gift For YOU!